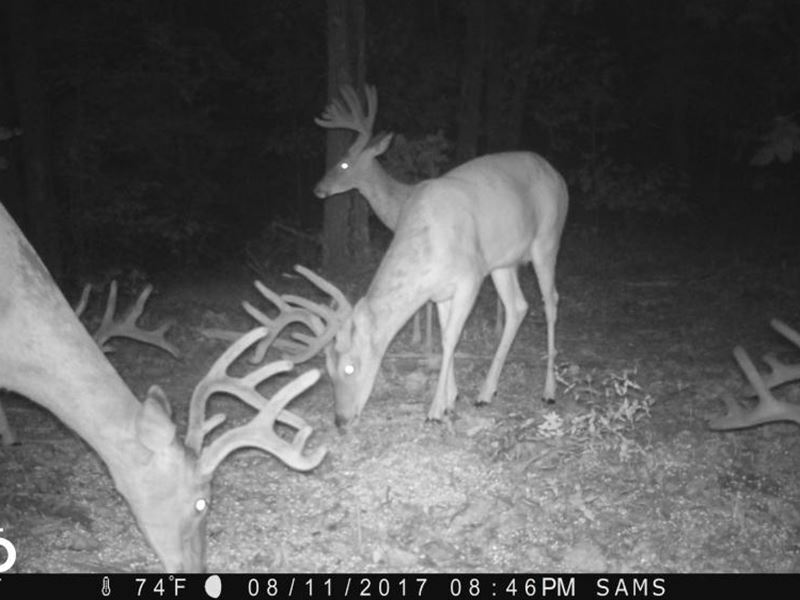 This timberland and hunting tract has carved access roads throughout the entire property and multiple secluded food plots. These food sources have been hammered by deer and turkeys in this heavily timber-covered area, establishing a healthy population of does and bucks of all age classes. The access to the property is exceptional with an easement from 43 Hwy, less than an hour from either Joplin or Bentonville/Rogers. The property has an extremely secluded feel with no road frontage plus rolling terrain and heavy timber.